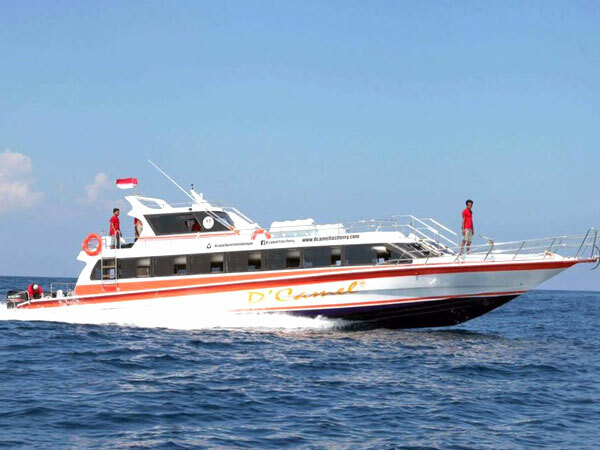 D'Camel Fast Ferry Lembongan is one of the fastest boat providers in Bali that serves crossings from Bali (Sanur) to Nusa Lembongan and vice versa. 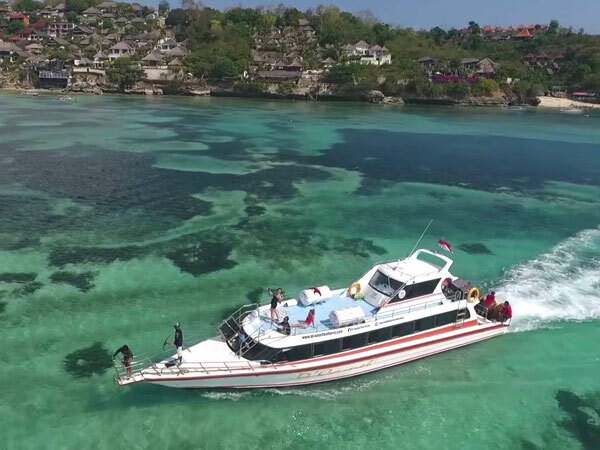 D'Camel Fast Boat becomes the choice of local communities or foreign tourists as a means of transportation crossing to the island of Nusa Lembongan from Sanur (Bali). 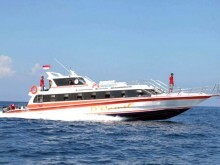 D'Camel Fast Ferry Lembongan has many advantages over other fast boats such as service, security, comfort, and reasonable price. 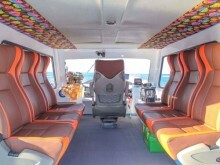 D'Camel Fast Ferry Lembongan is committed to serving, safety, passenger comfort, reliable and professional staff. 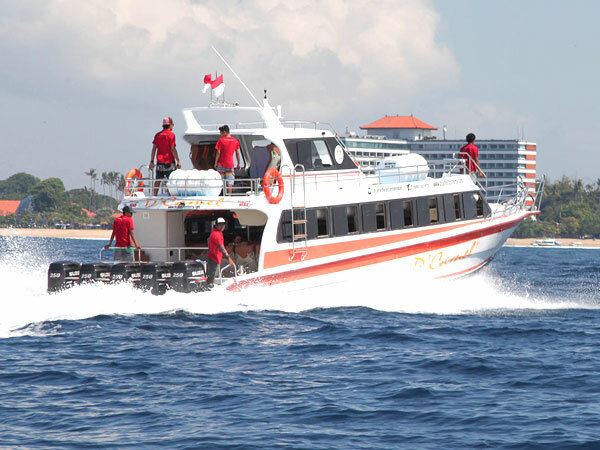 To ensure the safety of passengers during the trip the staff will provide directions or some instructions before the fast boat departure. 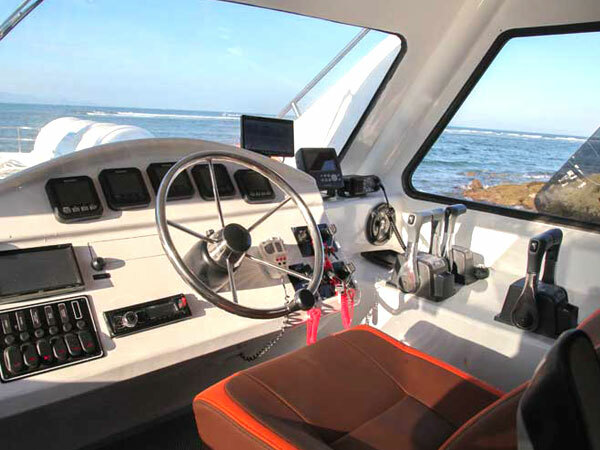 Passengers are expected to obey the instructions provided to ensure the safety and comfort of everyone in the fast boat during the journey. 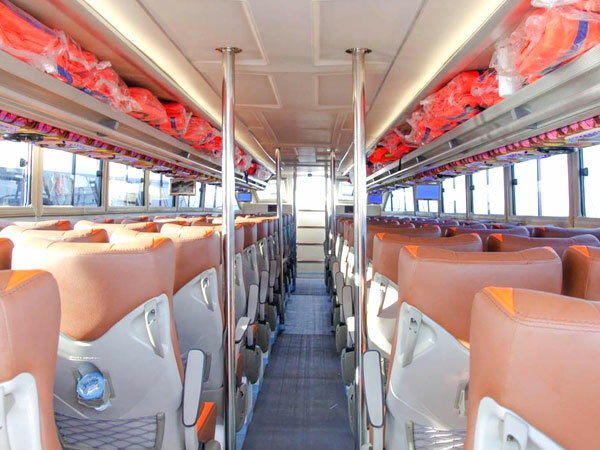 D'Camel Fast Ferry Lembongan provides luggage allowance for each passenger up to 2 backpacks/suitcases free of charge no more than 25kg. 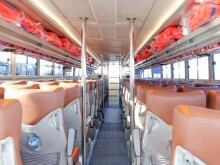 If more than that will be charged extra. Motorized with 5 engines 250 horsepower rated under International Maritime. 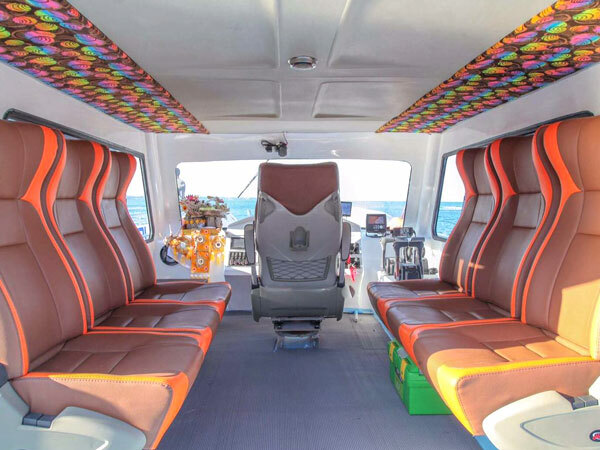 Boat capacity for 80 passengers completed with the life jacket for your safety and also with insurance.